Check their expertise, availability, fees and location. Connect directly with a practitioner. Self-pay, or use your health insurance. 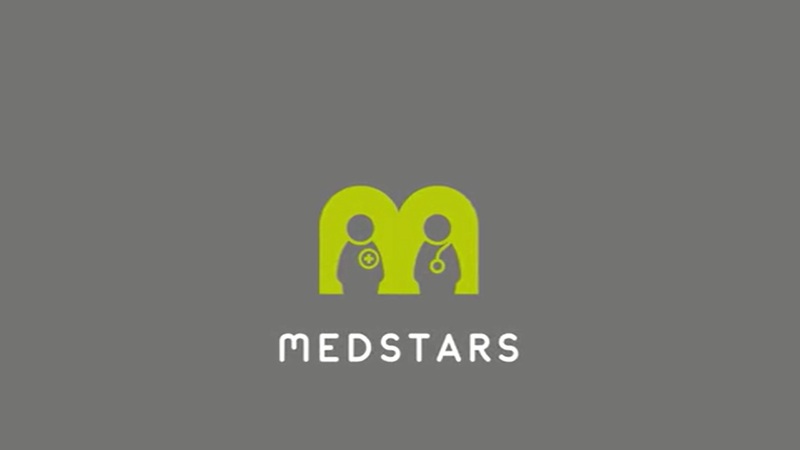 Because Medstars is run by senior doctors we know that the world of paid-for healthcare can be confusing at times. Finding the right practitioner can be a real challenge. So we are putting you in control of your healthcare by making it easy to find hand screened, regulated practitioners near you quickly and confidently – from GPs to podiatrists, and dermatologists to surgeons. WANT A DOCTOR TO GUIDE YOU?